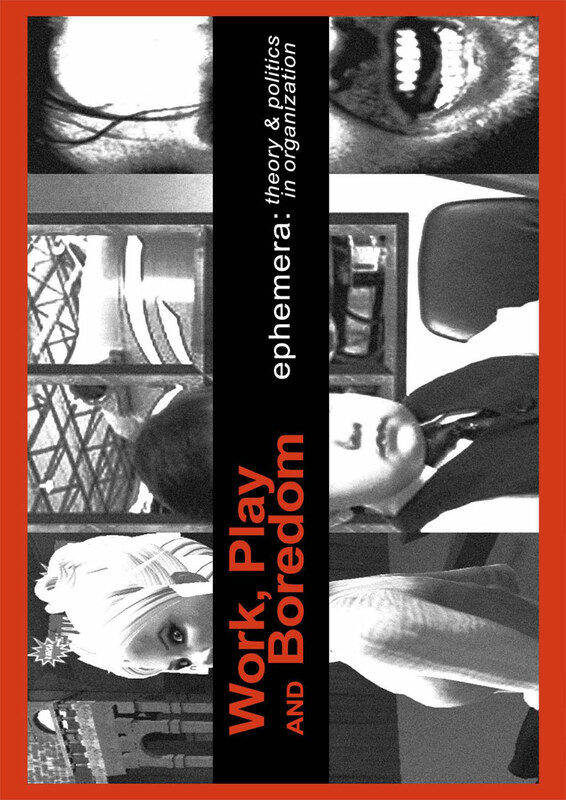 This special issue focuses on the interconnections between work, play and boredom in contemporary organizations. The contributions seek to shed light on the way in which play is becoming increasingly incorporated within the world of work and open on to the question of how we might problematize this phenomenon. Boredom emerges as a prominent theme that provides a critical - if ambiguous - counterpoint to the management of fun and frivolity within modern-day corporations. Encompassing both sociological and philosophical reflections, the papers in this special issue add to ongoing debates around the politics of play currently taking place in the field of organization studies.